Assistive Technology Regional Centers are operating in western, central and eastern Massachusetts; visit them to learn about, try out or borrow assistive technology. Massachusetts Assistive Technology Loan Program (MATLP) is an alternative financing program funded through state and federal resources to give people with disabilities and their families access to low-interest cash loans to buy the assistive technology devices they need. DMErequipment.org offers free gently-used, refurbished wheelchairs and other DME to people who need it. Delivery is available. Search for available items here. MassMATCH is happy to announce the establishment of Get AT Stuff Massachusetts, a new Assistive Technology Exchange website. Here visitors can shop for used equipment or advertise what they are no longer using. Read FAQs from educators and learn about MassMATCH programs and resources designed to help you find A.T. appropriate for your students with disabilities. Visit our "For Educators/Parents" section. Most "reasonable accommodations" are affordable and effective. Read FAQs from employers and find the help you need from MassMATCH programs and links. Visit our "For Employers" Section. The Weight and Seating Independence Project is now statewide! 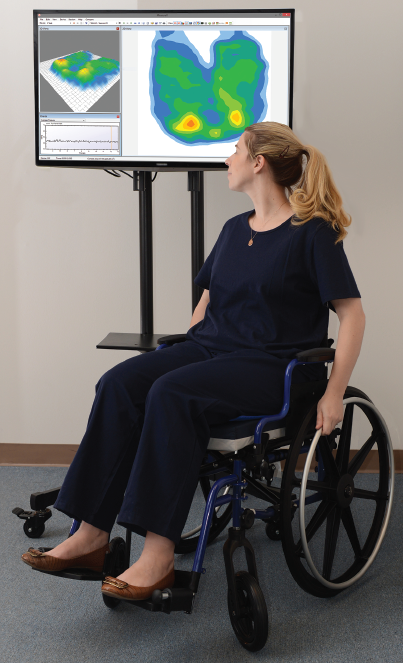 Wheelchair-accessible scales and pressure mapping technology are now available in Western, Central and Eastern Massachusetts. Learn about free trainings, demos, and device loans. Gain better control of your health and life!